I didn't have habit to watch television, but I watch drama for studying English now. A drama in the U.S. is as large scaled as a movie. Drama 'DALLAS' is based on real Dallas. I liked it, but it was closed in the middle of story. I was shocked! 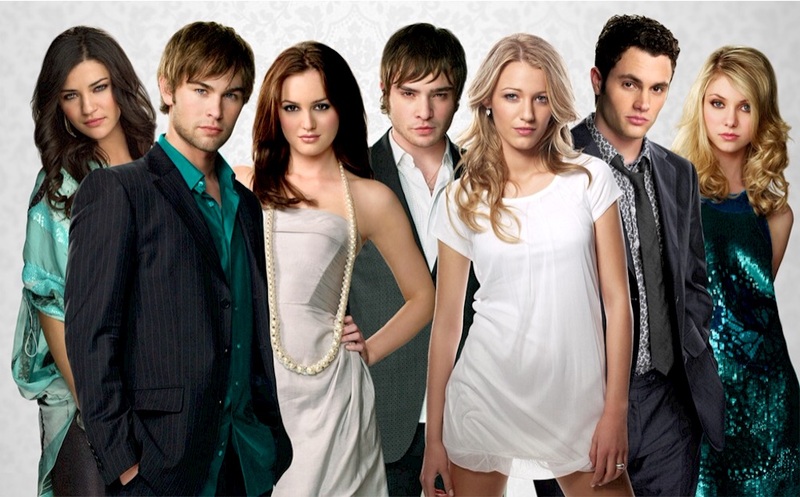 I watch the 'gossip girl 'now. The story is about celebrity high school students. High school students in the US look like university students in Japan. I study reading by books, writing by this blog,listening by drama. I have to study speaking too. It is the most difficult skill for me. gossip girl. Picture by Internet.